The following individuals have been awarded Emeritus status by the university. Professor Yung-Jui “Ray” Chen received his BS in Physics from National Tsing Hua University in 1969, and a Ph.D. in Physics from the University of Pennsylvania (1976). After a brief postdoctoral period at Penn, he joined the Advanced Microelectronic Laboratory at McDonnell Douglas Astronautics Co. in 1977. From 1980 to 1987, Dr. Chen conducted fiber optical communications-related research at GTE Laboratories. During ten years in industry, he worked on MOS/MNOS VLSI technology, wafer scale integration, Ultra-fast optical spectroscopy, nonlinear optics of semiconductors and organic polymers, integrated optics and optoelectronic devices. In 1987, he moved to academia and became one of the founding faculty members of the Department of Electrical Engineering at UMBC. Prior to retiring, Professor Yung-Jui (Ray) Chen was with UMBC for twenty-four years. He taught courses in electronics and circuit theory, and initiated research in compound semiconductors here at UMBC. Jane Gethmann first came to UMBC in 1971, and over the years has worked in Financial Aid, the Department of Biological Sciences, and the Graduate School. 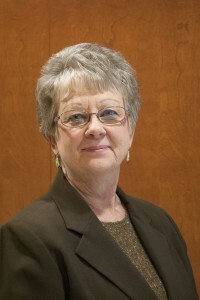 She joined the Department of Computer Science and Electrical Engineering in 1997. Up until her retirement in 2014, she was known as the glue that held the department together, going above and beyond her responsibilities. In addition to assisting the chair and handling administrative and financial duties, Gethmann also took the lead when additional resources were needed or when she saw a way to increase efficiency in the department. She served as facilities manager and scheduling coordinator, managed the Computer Science Help Center, coordinated part-time faculty hiring, and created a graduate admissions database. She also managed the installation of a new teaching laboratory, working with faculty and Facilities Management in order to get it up and running by the start of the semester. Dr. Joel Morris served as a Professor of Computer Science and Electrical Engineering for the CSEE Department. In 1966, he received a B.S. in Electrical Engineering from Howard University. In 1970, he received an M.S. in Electrical Engineering from the Polytechnic Institute of Brooklyn. In 1975, he received a Ph.D.in Electrical Engineering from Johns Hopkins University. Dr. Morris’ research focused on topics such as: stochastic and deterministic system theory with applications to communications and statistical signal processing, joint-time frequency/time-scale analysis and applications, robust signal processing, fading channel communications, and adaptive signal processing and applications. 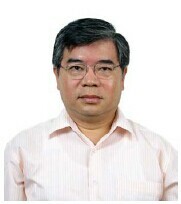 Dr. Yun Peng served as a Professor of Computer Science and Electrical Engineering at the University of Maryland, Baltimore County. In 1970, he received a B.S. in Electrical Engineering from Harbin Engineering Institute. In 1981, he received an M.S. in Computer Science from Wayne State University. 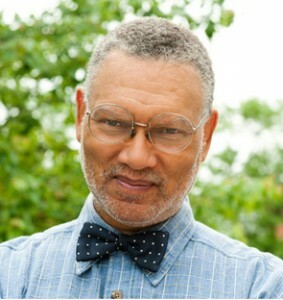 In 1985, he received a Ph.D. in Computer Science from the University of Maryland, College Park. Dr. Peng’s research focused on topics such as: probabilistic reasoning, machine learning, neural networks, intelligent agents and multi-agent systems, semantic web, e-commerce, and artificial life. Dr. John Pinkston grew up in the small college town of Swarthmore, Pennsylvania. In 1964, he graduated from Princeton University with a degree in Electrical Engineering and later received his Ph.D. from MIT. Since then, Dr. Pinkston has actively been pursuing research, with a focus on superconducting electronics. When Dr. Pinkston retired as head of the office of research for the Federal Government in 1997, he was interested in a position in a university setting. “I had always had a soft spot in my heart for academics,” says Pinkston, “and having done research all my life, I knew the business.” So, when he learned that UMBC was searching for a Chair for their newly combined Computer Science and Electrical Engineering department, he jumped at the chance. Pinkston served as chair for seven years until he stepped down to become a professor. 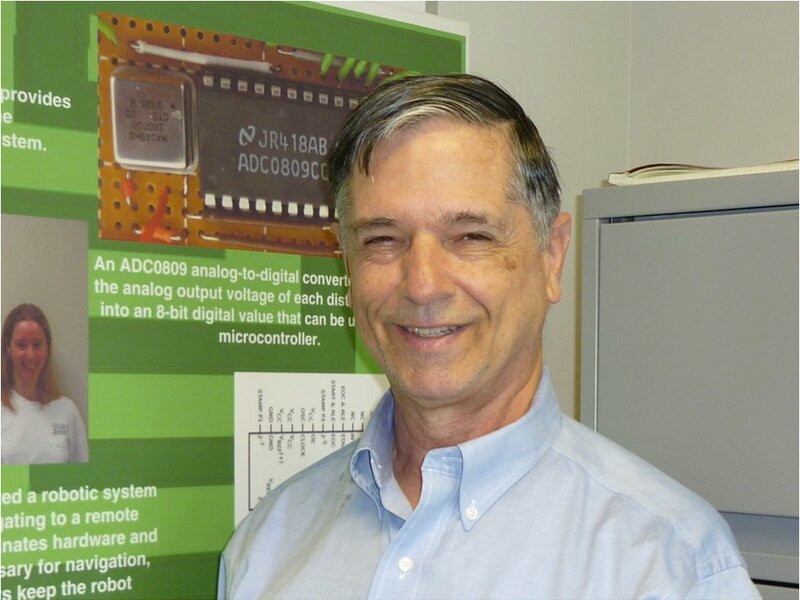 “The culture shock was essentially zero,” says Pinkston of the transition between the governmental sphere and academia, “Research is research.” During his teaching career at UMBC, Dr. Pinkston has taught roughly fourteen different courses, his favorites being CMPE 323: Signals and Systems and the Computer Engineering Capstone course. “The idea is to give the students an experience of actually designing and building something” says Pinkston of the Capstone course, which he says is a rewarding experience when students get excited about their design projects. Dr. Pinkston will continue to ‘dabble’ in research after retirement, he says. He is currently interested in cybersecurity, residue number systems and the future of computer transistors. “Semiconductors are really approaching hitting the wall now and people are beginning to think hard about what comes after silicon transistors for making computer systems go even faster,” he says. Apart from research, Dr. Pinkston looks forward to spending time with his family, traveling and pursuing his hobbies, like ham radio.